Windows Hive windows 10 Xiaomi Announces Mi 5 At MWC, Could possibly be an amazing Windows10 Mobile too! 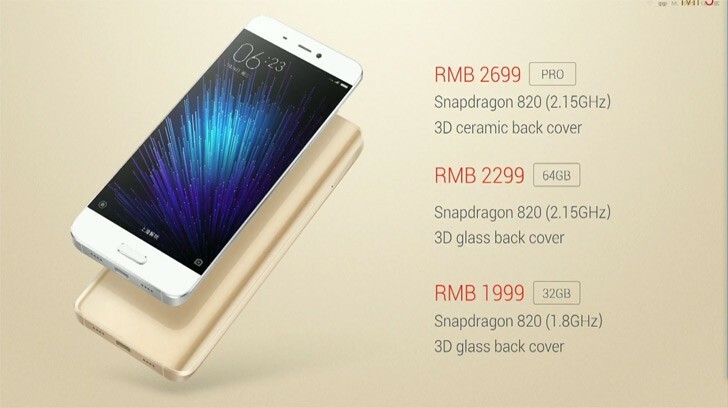 Xiaomi Announces Mi 5 At MWC, Could possibly be an amazing Windows10 Mobile too! Another beast from Xiaomi , Mi5. Today they announced Mi5 at MCW , which comprises of ultimate features for a phone weighing only 129 gms. Under the hood , Snapdragon 820 processor , 128 GB internal , and for heavy multitasking RAM upto 4 GB. Mi5 has a unique design when compared to all other devices from Xiaomi. 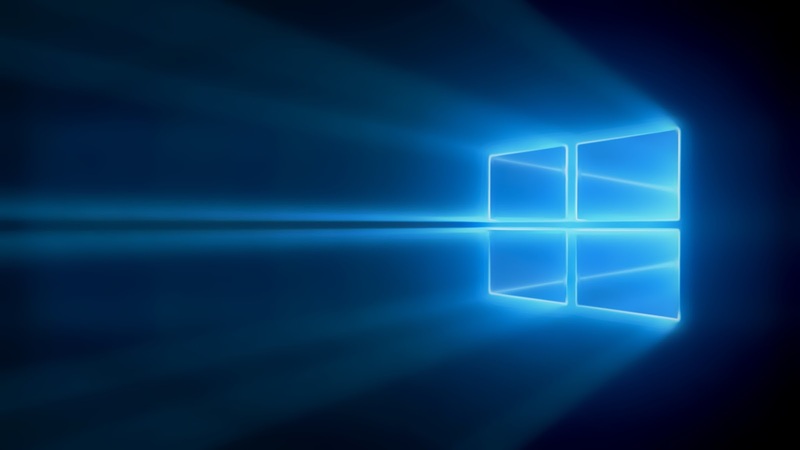 If Microsoft releases Windows 10 Custom ROM for all devices as promised this will be an affordable one. And whats surprising is that this beast is available for $310 for the base model and the Mi 5 Pro with 124GB storage, 4GB RAM and 3D ceramic cover will cost about $410. As we all know Microsoft will be releasing Windows 10 ROM so that it can be installed on all devices including this one. So have hope and wait for MS releasing the custom ROM after that if you are looking for an affordable flagship Windows 10 Mobile device , you can doubtlessly pick this one.